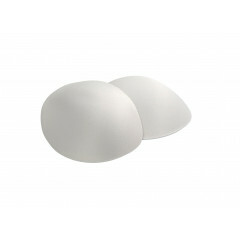 These high-quality push-up cups filled with silicon gel create the perfect push-up and a lovely, natural décolleté. They are also extremely comfortable and completely safe, easy to use and invisible. Click any of the products below for further information. Bridal push up support bra from Jupon. These push ups are incredibly comfortable and offer a lot of support for the bride. These push-ups come individually sized from an A to F cup.Available in Ivory, and Skin. 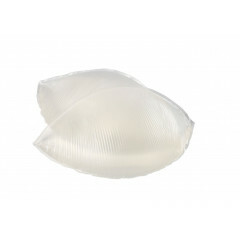 ..
Jupon presents this bridal push up support bra. They are a very comfortable item and offer a lot of support in that area for the bride. These push-ups come individually sized from an A to F cup. Available in Iv.. Bridal Cookie Cups. Lightweight push-up cups made of special foam rubber with an effect push-up look. Available in Ivory and Skin. Available sizes: Uni Size .. Bridal Gel Cookie Bra. 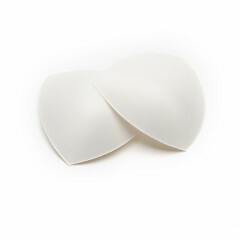 These high-quality push-up cups filled with silicon gel create the perfect push-up and a lovely, natural décolleté. They are also extremely comfortable and completely safe, easy to use and invis.. Bridal Gel Push-Up Bra. 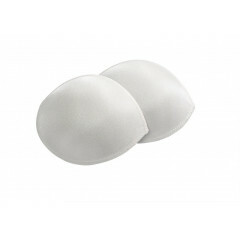 These high-quality push-up cups filled with silicon gel create the perfect push-up and a lovely, natural décolleté. They are also extremely comfortable and completely safe, easy to use and invi.. Bridal Push-up Comfort. These light-weight cups are covered with a soft fabric. Available in Ivory, White, Black and Skin. Available sizes: A/B / B/C .. Bridal Push-Ups. Sturdy, lined push-up cups for an attractive décolleté. Available in Ivory and Skin. Available sizes: A/B / B/C ..
Shapers Overig, transparent with 75cm halter strap. ..
Shapers Overig with transparent shoulder straps. ..
Shapers Overig with plain shoulder straps. ..